A category of computer that holds the maximum of the structures and competencies of a regular computer but is smaller in size is known as a minicomputer. A minicomputer falls somewhere in between the microcomputer and the mainframe, as it is larger in size than the former and smaller in size than the latter. First developed by IBM Corporation, minicomputers have been introduced in mid of 1960. They were initially designed with the efficiency of mainframe computers and to help people to use business applications and services that required the performance capacity of the mainframe computers. However, nowadays, they are primarily used as servers required for operating technical and scientific applications. They are not any more referred to as a minicomputer, and most of you might know them as servers. Depending on the capacity and requirement, these minicomputers may house one or more than one processors, can provide support to multiple users and tasks, and they have the tenacity to bear heavy workloads. In spite of being smaller in size than the mainframe or supercomputers, these computers have more capacity than your personal computers and other workstations. Technology advances at a fast pace, and I am sure, you will not be surprised if an invention today, becomes obsolete by the time the year ends. 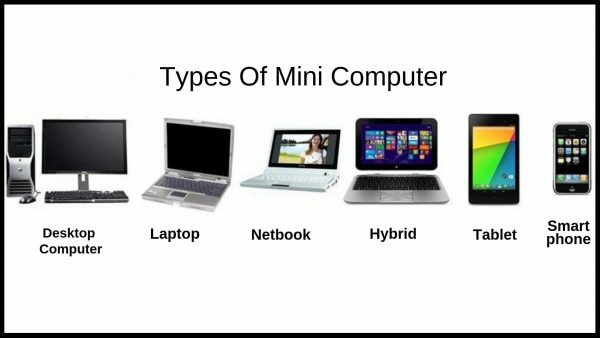 Laptops which weighs around pounds is also not considered as a mini computer anymore. Let us take a look at the minicomputers of today’s time. Some people consider tablet PCs to be the best handy solution; as while being small in size, they can run any operating system. While a few of these might have a physical keyboard and mouse affixed to it, most of the tablet PCs do not have any of these, thus saving a lot of space. 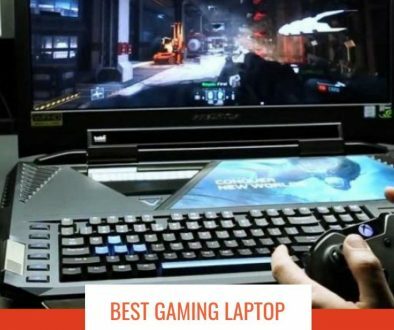 On the contrary, to suffice the need of this external hardware, tablet PC’s have a touchscreen which you can use for typing on the screen, and for navigating instead of typing on a keyboard or clicking on a mouse. 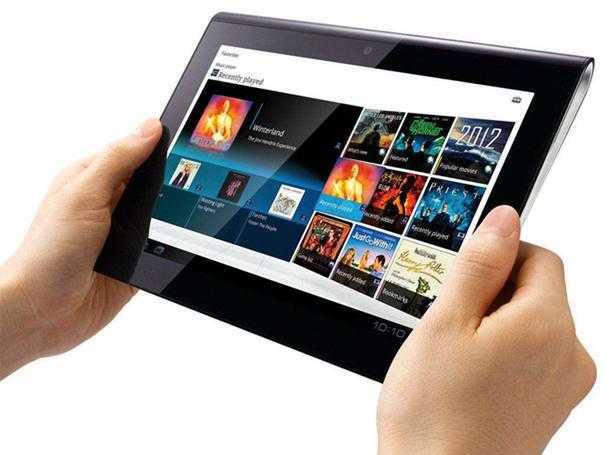 Tablet PC’s are one of the first minicomputers and are often costlier than a standard laptop because of the touch screen technology. 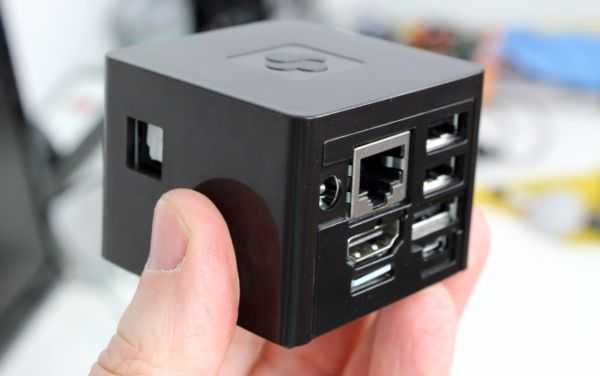 Smartphones are something which most of you are aware of, and your life will be incomplete without this mini computer. But, are you well aware of its capabilities and make the complete utilization of the same? 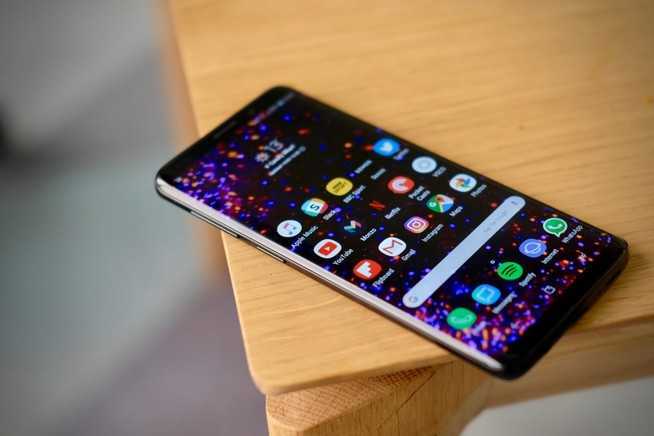 There are mobile versions of your desktop operating systems like the Android, Windows Mobile, and the iOS, which often come as an inbuilt feature in high-end cell phones. You can conveniently update them and perform all your tasks on the smartphones without the need of any laptop or desktop. You can also install MS Office and other useful applications to make your life smoother and perform your task on the go. There are many smartphone manufacturing companies, and they offer good quality products for the various price range. You can make your purchase depending on your budget and requirement. 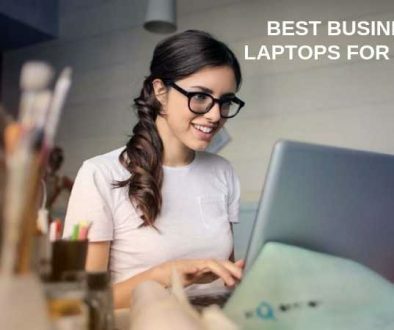 One of the newest types of minicomputers are netbooks, and with the amalgamation with wireless companies such as Verizon and AT&T, they have become trendy in recent times. 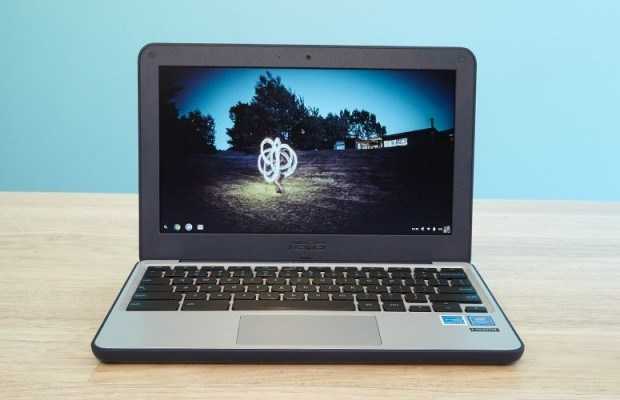 A netbook is as capable as a laptop, and any operating system that you can run on the latter can be used in a notebook, thus enabling you to perform all the tasks that you earlier used to carry out on your laptop. The only single feature that you will not get in it is an optical drive, but that is also not going to disrupt anything as you can conveniently connect an external drive using the USB ports. The screen size and the keyboards are much smaller in size as compared to laptops and thus making it portable. The screen size is approximately 9 inches and the keyboard’s size 80% of a standard keyboard’s size. Touch Screen Pads are built explicitly for graphic designers and aim at making their life easier. If you are a graphic designer or have an interest in sketching and drawing, you must try out this type of minicomputer. Without a mouse and keyboard, they save a lot of space and is perfectly potable. 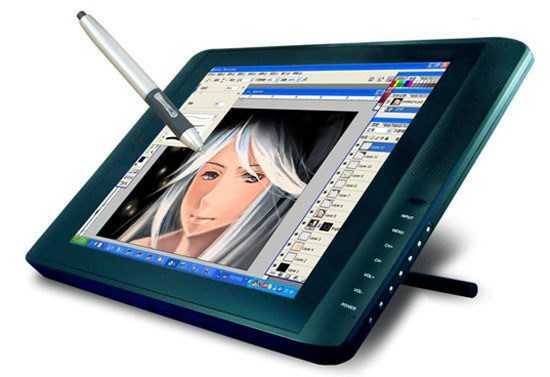 They are easily manageable and highly compatible with software like Adobe Photoshop and Adobe Illustrator. Many of the present day’s MP3 players come with loads of features. You can use them as minicomputers and not just portable musical systems where you can only store music and listen to them on your go. Along with the mentioned features, they also have the in-built web browser and other beneficial applications. A high-end MP3 player is, and you can easily carry it in your pocket. Thus, it is one of the minicomputers that you can use in daily life. There has been a lot of improvisation and modifications of the desktops you have been using since ages. 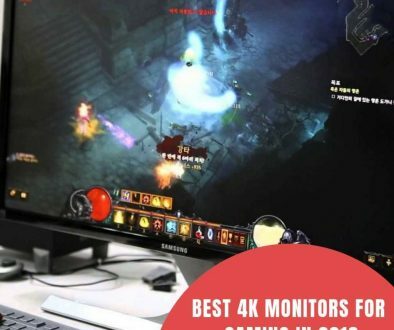 Not only they have become more capable of more enhanced internal hardware and other smarter features, but some manufacturers have also gone a step ahead and have made them compact. They can now incorporate all the apparatuses of your desktop computer into a very nominal space. On seeing the benefits of these, more and more people are opting for it, and mostly all of the renowned desktop manufacturers have ventured into manufacturing mini desktops. Some of the mini-desktops even occupy lesser space than your laptop. Choosing a minicomputer depends on your requirement, the reason why you are purchasing it, your budget, and the availability of service centers in your locality. First, do a thorough analysis of the requirement, and then decide on which type of minicomputer you prefer to invest. 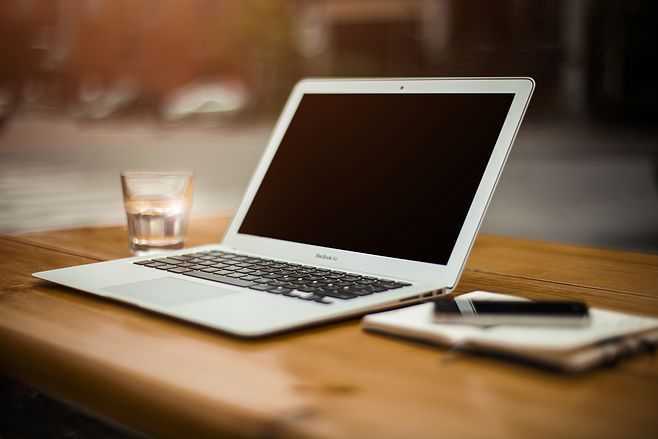 Though most of them are capable of performing all the tasks of a regular computer, by now you must have understood each has a specific USP, and while capable of performing all the functions, they are best suited for it.